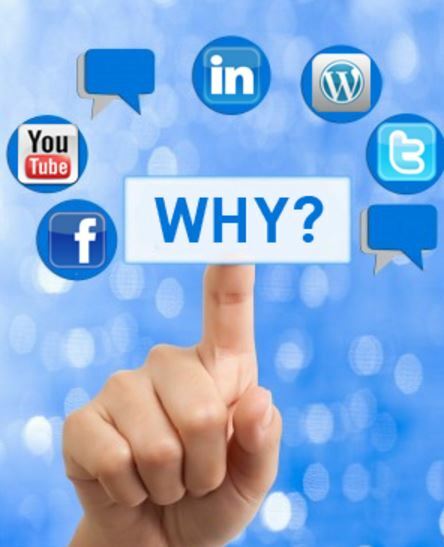 Everybody is talking about social media (Why use social media?) and how it can really help your company. That is obviously hype however there is a well-founded or well-grounded fact that if you use social media properly, it can get you lots more traffic and customers. The important thing about social media is that you place links back to your website and to your blog post articles. This will generate traffic back into your website and if your website is configured properly you can convert visitors into clients. I will have a whole other blog post on visitor conversions to clients. 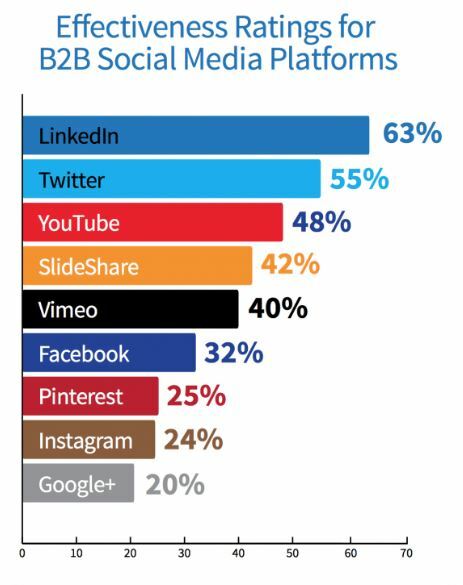 The other important thing to realize is how important video is to social media. Recently Facebook claimed it wasn’t about posts but rather about videos. And we all know about YouTube and its success where again it’s all about videos. People like to watch rather than read these days. So the important parts to hit about social medium is, first engagement. Engagements are important; as you can get people to follow you. Plus, more importantly, you need to correspond back and forth between your social media contacts. So many companies will get a post on their social media channels and not respond at all. You have about 12 hours to respond to somebody’s post on your social media and therefore you should have someone in your company watch your social media plus responds to it. Also with engagement, you can post sales, new offers, and talk to people about what they find interesting about your products, service, or your website. This gives you a great insight as to what people want rather see; in contrast, to what you think they want. Always listen and respond to your customer. Using social media, to not only add content but also link back to your various social media sites; this is a key factor in social media marketing. Realize, for example Pinterest is 60% women users and Pinterest is a visual search engine for products. Providing links back to your website and/or videos is really important when it comes down to Pinterest. In addition, linking back to your online videos is a must! Youtube should never be underestimated about the capability of getting new clients and interest in your products, services or your website. An on-site blog such as blogger.com is also a key factor in your social media marketing campaign. And why? Blogger.com; as well as, YouTube are owned by google.com and therefore they spider those web sites immediately for new and fresh content. Utilizing your keywords will help your Authority Webspace and therefore get ranked for your keywords easier. This will always keep you ahead of your competition. 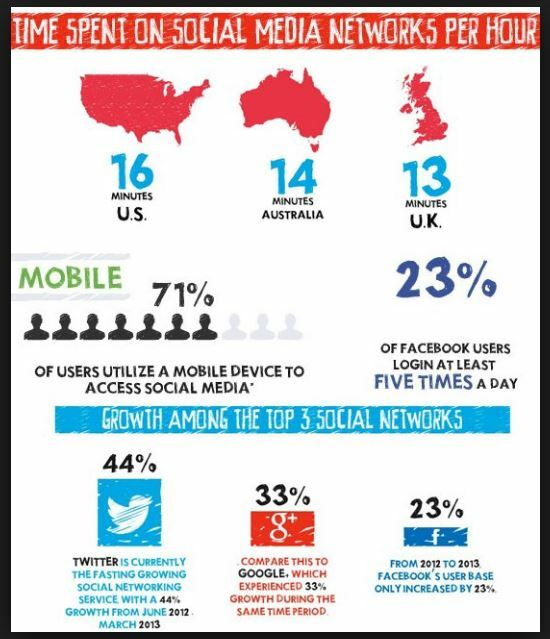 This is precisely (why use social media) in your business which is today a must use part of an online marketing strategy!